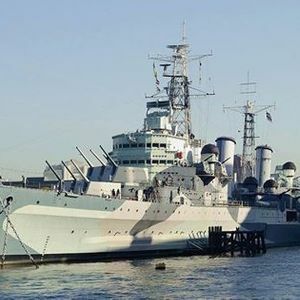 We have arranged a coach to take us up to London to see HMS Belfast where we will enjoy time in the radio room included in our tour. For more information please contact us via our website. The Andover club started life in 1978, after the club started to meet regularly the membership snowballed and other licensed amateurs joined the club. ARAC has always accepted members with widely differing backgrounds from the Electonics & TV Trade.